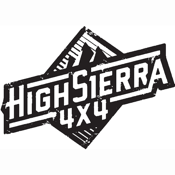 High Sierra 4x4 the App for iPhone. 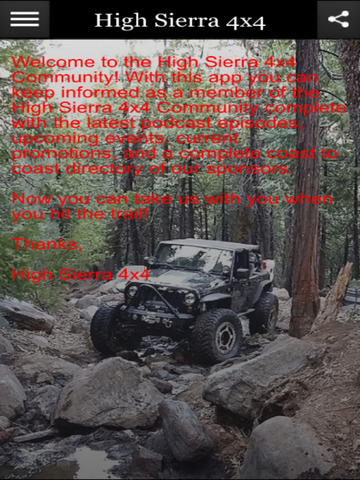 This App allows the members of High Sierra 4x4 to interact with the forum on their IOS mobile devices. It allows for posting, uploading of pictures and videos.